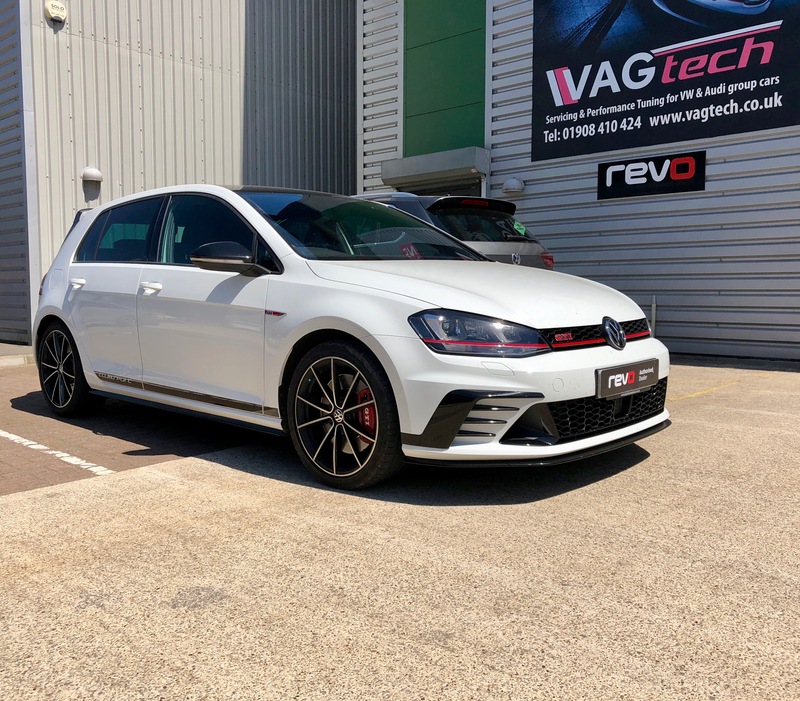 Golf GTi Club sport in for Revo software tune and service. The Revo software tune is a big upgrade on this car as the engine is a de tuned golf R engine. The software tune unlocks the potential this engine really has. We see a maximum gain of 370BHP and 488 Nm of torque. Maintaining your car is always important for trouble free motoring, even more important when you tune your car. All Revo performance Software is designed to safely enhance the driveability of your vehicle, giving access to more power and torque throughout the rev range while maintaining the extensive factory safety mechanisms. Although Revo offers some of the most substantial performance increases on the market, peak figures form part of a much bigger picture and are never the sole focus during development. Revo Software offers a perfect balance of performance, economy, longevity and safety.